Every year we struggle to find the perfect gift for our list of loved ones. What do you get for your mom, who has everything she could want? What do you get for your cousin, who you don’t know that well? And what on earth do you get for the co-worker you got for Secret Santa? The stress of figuring out what to buy shouldn’t be what the holidays are about. It’s about the light on the faces of your loved ones when they open your present, the warm feeling you get when you know they appreciate the thought you put into them. We’ve teamed up with Rocky Mountain Soap Co. to bring you five awesome Alberta-made gift ideas so you can enjoy Christmas shopping without any of the stress. Vanilla Candy Cane gift set/Rocky Mountain Soap Co. The mixture of natural vanilla and minty candy cane makes this gift set a perfect winter selection. 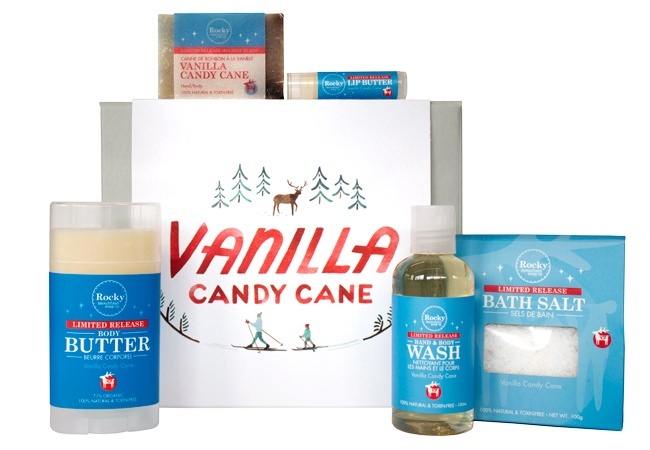 The Vanilla Candy Cane gift set includes a hand and body wash, scented bath salts, body butter, coconut oil soap, and protective lip butter. It’s a great way to show anyone on your list that they deserve to pamper themselves. Hand Picked Favourites gift set/Rocky Mountain Soap Co. 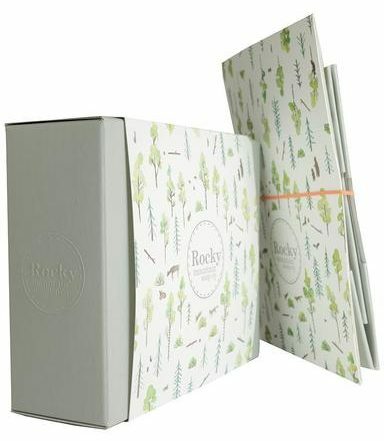 This gift set is a collection of Rocky Mountain Soap’s best products. It includes a number of different scents, so your recipient will definitely have a favourite. 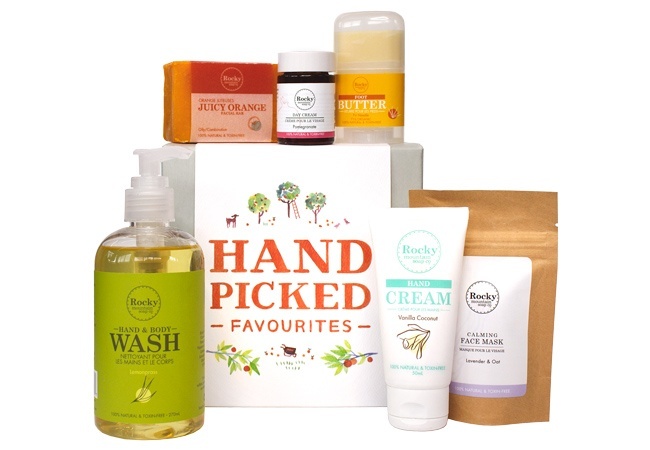 The favourites are a range of different products including a lemongrass hand and body wash, vanilla coconut hand cream, a lavender face mask, pomegranate day cream, a juicy orange facial bar, and foot butter. Awaken gift set/Rocky Mountain Soap Co. Ideal for the late risers on your Christmas list, the Awaken gift set makes for an aromatic and energizing start to the day. It includes a peppermint lip butter, lime and basil aromatherapy mist, vanilla mint hand cream, aloe soap, and a minty eucalyptus bath bomb. This gift set is a perfect mixture of refreshment and relaxation. Men’s Stuff gift set/Rocky Mountain Soap Co. These festive bath and body sets aren’t just for women – Rocky Mountain Soap Co. created a collection just for men. This gift set includes a minty tea tree soap, a peppermint shave bar, a citrus body wash, peppermint lip butter, and a citrus deodorant. It’s a great way to show the men in your life they deserve to nourish their bodies. Build Your Own gift set/Rocky Mountain Soap Co. Sometimes a standard gift set doesn’t have exactly what you want. Instead of settling for a gift that’s not quite right, you can build your own collection. Choose from favourites like the vanilla candy cane bath bomb, fresh fig lip quench, pomegranate day cream, or pumpkin soap. You can also add in products like the rosemary mint shampoo and the skin care to go set. Each gift set you build comes with it’s own free gift box that’s hand-painted by local artists. 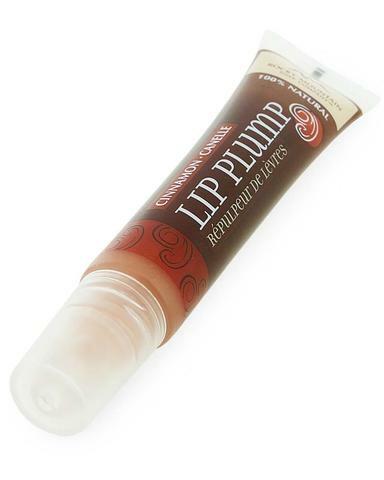 Cinnamon lip plump/Rocky Mountain Soap Co.
You don’t always need to buy a full gift for someone, so Rocky Mountain Soap Co. has included some great ideas for little presents too. You can get its cinnamon lip plump, lemongrass bubble bath, lavender chocolate hand cream, or an evergreen soap bar for less than the limit of your average Secret Santa. Choosing the perfect gift doesn’t have to be stressful, and these gifts offer even less reason to worry. All of Rocky Mountain Soap Co.‘s products are toxin-free and use all natural ingredients. They are never tested on animals, and thanks to their ingredients, they won’t harm natural habitats when you rinse them off. So when you buy a Christmas gift from Rocky Mountain Soap Co. you’re not just making the recipient happy, you’re making the planet happy too. You can get all these gifts on Rocky Mountain Soap Co.’s website or in one of their stores across BC and Alberta. If you want to find more awesome gift ideas, or learn about Rocky Mountain Soap Co.’s toxin-free movement, you can visit them online or follow them on Twitter, Facebook, and Instagram.